We specialize in commercial drain cleaning as well as all other commercial plumbing services, like water heater & garbage, pipe lining process, leak inspection, leak repair and other plumbing related services in San Diego County. No job is too big or too small, we treat every job as if it were our first. Our technicians are highly trained professionals. They pride themselves on the quality of the work performed and the manner in which they treat you and your home. You can trust each of them in your home and around your family. 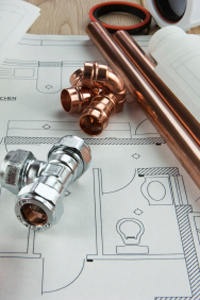 Our 15 years experience in the plumbing business has given us the experience and efficiency that will save you money while ensuring a professional top quality plumbing system. We are fully insured, licensed and have many references from property managers and general contractors. We are fully equipped with state of the art technology in order to take care of your plumbing emergencies without disrupting the flow of your business.